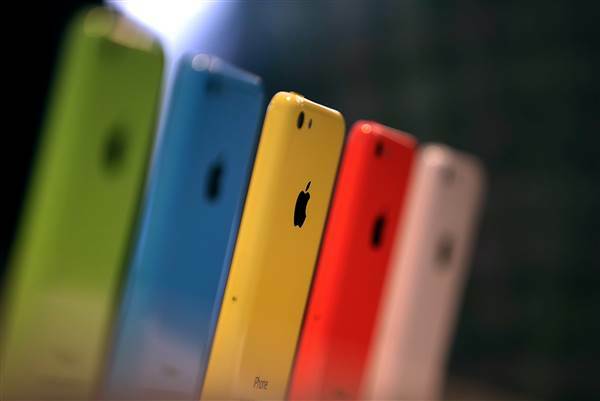 The ongoing fight between Apple and the FBI over an order that would require the tech giant to unlock the iPhone 5c used by the shooter in the San Bernardino case has come to an end. 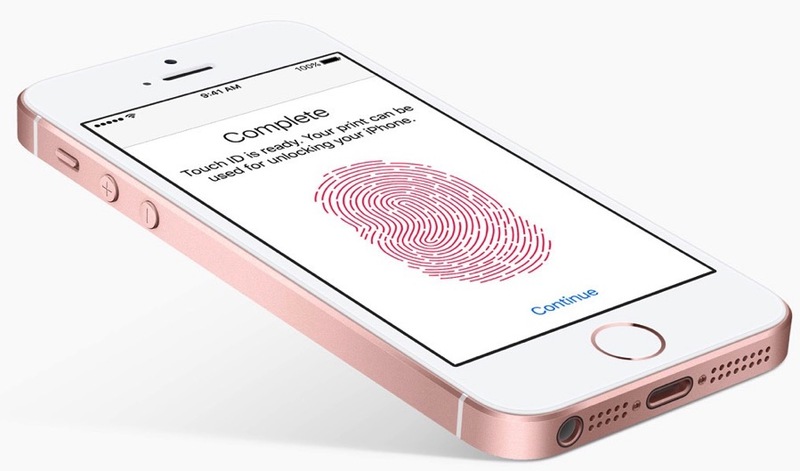 The news comes after the Justice Department announced plans to drop the case against Apple. In a motion asking the court to drop the original order, prosecutors said that the FBI has been able to successfully unlock and extract the data from the iPhone without Apple’s help, reports AppleInsider. Apple was supposed to face the FBI in court on Tuesday, March 22, but just a day prior the FBI asked for the case to be temporarily postponed as it had discovered a way to access the iPhone that would not require Apple’s help. It was later revealed that the FBI had enlisted the help of Israeli mobile software developer Cellebrite, a company that offers “mobile forensic solutions” to help law enforcement agencies crack the encryption on smartphones to access data. The government has not disclosed the method used to obtain the information on the iPhone, stating only that it has been retrieved. The withdrawal of the case brings the heated battle between Apple and the U.S. government to a close.